Common Errors With Our New Website & Why They Happen! Your feedback is very important to us and we want to thank everyone who has completed our new website survey! Also, we would like to address the most common complaint we have received thus far. Some clients have commented that some of our newer properties that are on our website don’t have any more than one exterior photo & no additional information. This is because when we purchase new properties & they get put into our software they automatically sync to our website and get labeled as new. However, on our end we are waiting for the property to be secured, more pictures and some basic information so we can start advertising and listing the property on the MLS. Once we receive the new photos they're uploaded to our website for all to see! We ask that you be patient with our process as it may take up to 2 weeks to complete! Moving forward if you see the below picture it is indicating that home is new to our inventory and the pictures & additional information will be coming soon! Don't forget our "Report A Bug" option on our website.This button is available at the top right of the homepage, see below for help! 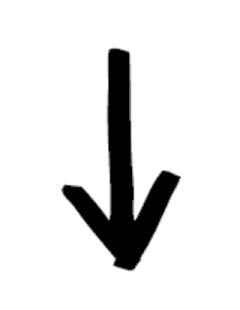 When a bug is reported using this button, it is automatically sent to our team so we can get the problem fixed as fast as possible! We are constantly working to fix any issue that may arise! Our inventory is constantly growing, click the link below to stay in the know! 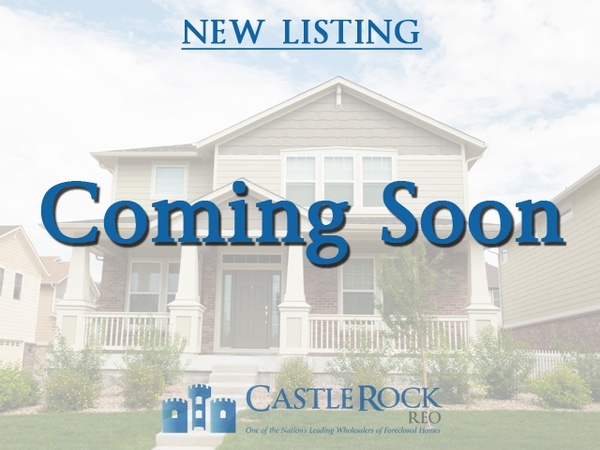 To Learn More About CastleRock REO fill out and submit the form below! Price Drop! Price Drop! Price Drop!